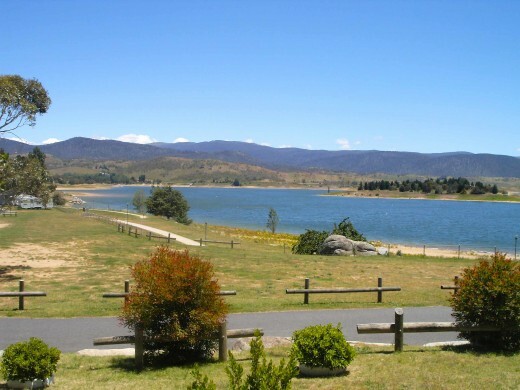 The original township of Jindabyne lies at the bottom of this man-made lake - part of the Snowy Mountains Hydro-electric Scheme of the 1960s. The Nation's Capitol - a spectacular, modernist, purpose-built city, designed in 1913 by Chicago architect Walter Burleigh Griffin. Jindabyne looks fantastic in the morning sun as we head up the hill that takes us away from these fated mountains. The sun sparkles on the blue waters of the lake and the town looks ideally situated in it’s position around the foreshores. There is no time to ponder the past now, I am listening to the new clutch, hoping and praying that it is OK. No turning back. The towns roll by and before we know it we are in Canberra, the nation’s capital. Canberra is a sprawling place composed of vast tracts of green space, ring roads and roundabouts, and human conurbations hidden from view behind giant hedges. It is a purpose built capital city and quite intriguing, deserving of a proper visit, but... we are worn out from traveling. Canberra is an attraction too far for us I'm afraid, so we quickly head back to the highway and the sign that says 'Sydney'. Jindabyne as a Metaphor... secrets hidden beneath a man-made lake. After 6 weeks on the road - a drop in the bucket. 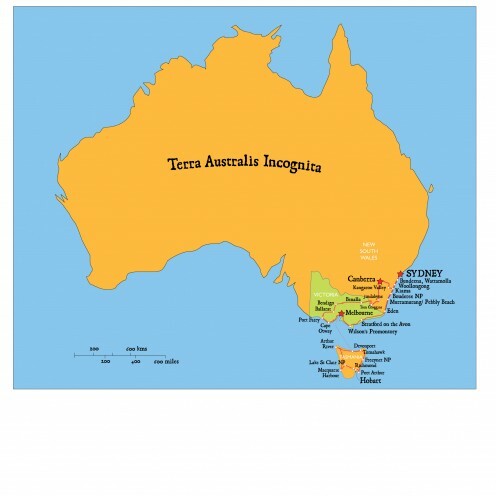 The freeway leads on to Sydney. We both feel that this is it. This part of our trip is almost over. In a few hours we’ll be crossing the Harbour Bridge and heading up Pittwater Road toward Avalon. 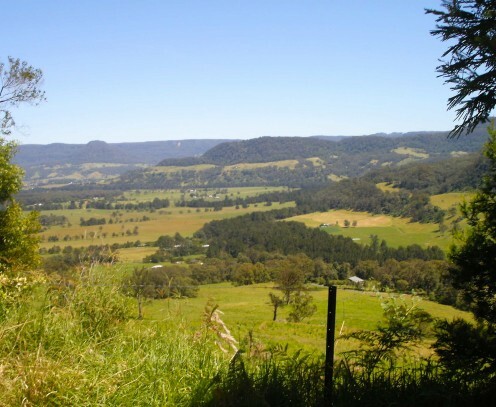 But wait... just past the town of Goulburn we take an exit to Bundanoon and are soon meandering through picturesque villages set amidst rolling green hills and shady glades of forest. The beauty of this entire journey is that we can make spur-of-moment decisions. 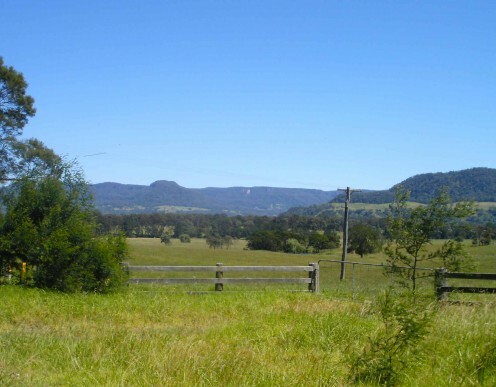 There is no schedule and I suddenly remembered that Kangaroo Valley is worth a visit. From Bundanoon, Australia’s most Scottish of towns, we follow the road down to the escarpments that tower above the coastal fringe. The road into Kangaroo Valley twists and turns down the mountainside. In gaps through the tall eucalypts and giant tree ferns we can see the velvet green of the valley, dotted with farms, and the meandering tract of the Fitzroy River. Above this tranquil vista the afternoon suns turns the sheer sandstone cliffs a golden orange. We say "WOW!" 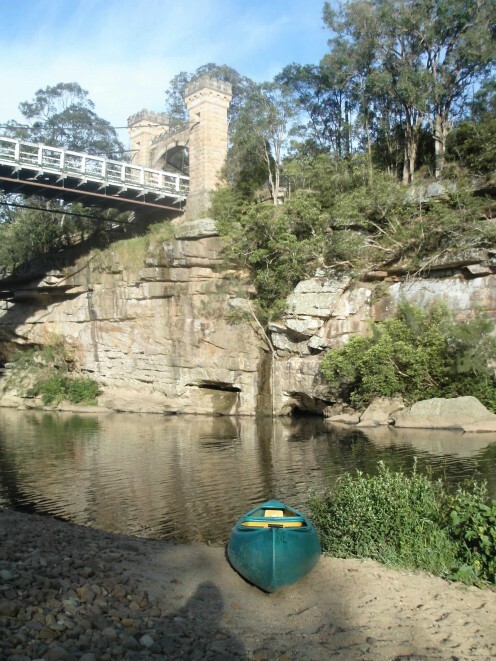 Kangaroo Valley is a lush, hidden place, wedged into a narrow pocket in the coastal ranges. The campground is located above the river at one end of the century old Hampden Suspension Bridge, an iconic landmark. At either end of the span there are ornate support pylons crafted out of the local orange sandstone and large fruit bats hanging from the suspended cables. 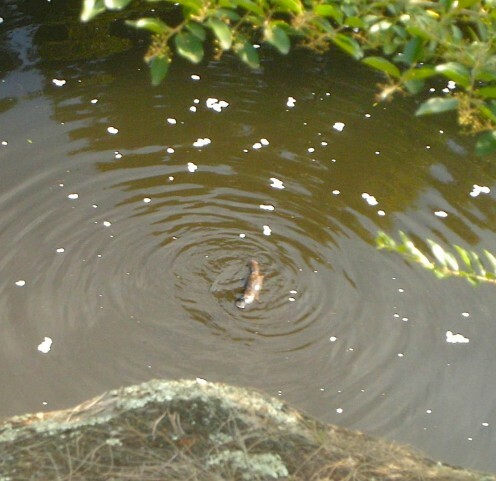 We have a quiet evening in the van and are rewarded for getting up early by seeing our first Platypus in the wild, feeding in a calm river pool directly below the campsite. It’s a warm and early summer day, ideal for cruising through rich and pleasant countryside. 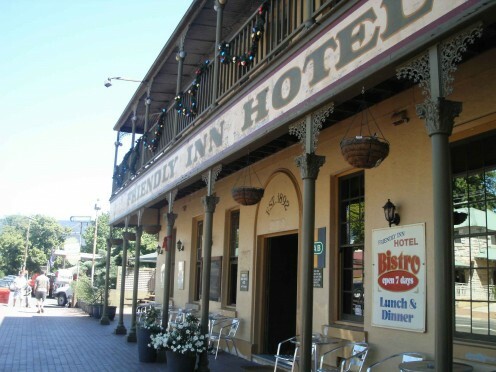 We stop briefly in Kangaroo Valley township, which has some interesting hippie-style shops and a very authentic looking country pub, before heading out of the Valley enroute to the coast. 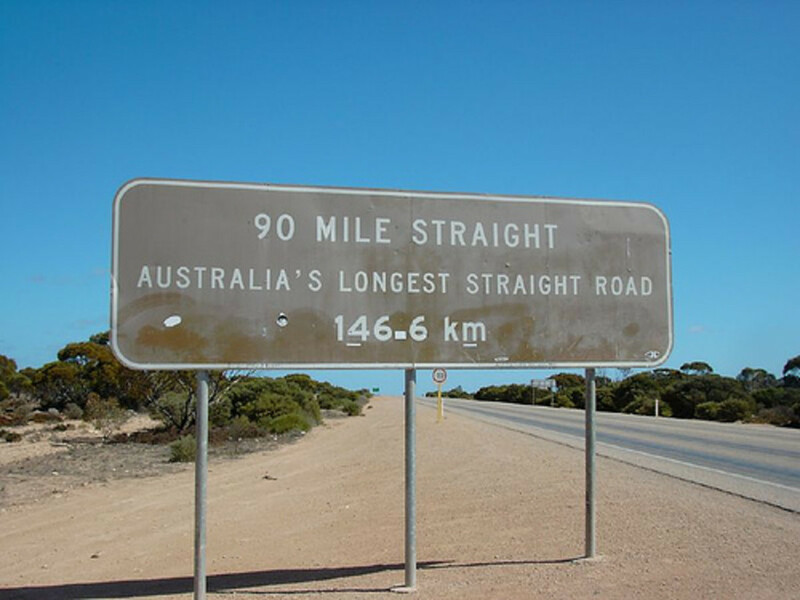 The road out is real hair-raiser – narrow, very winding and extraordinarily steep in parts. It is an old road and looks dangerously crumbly on the precipitious edges. It climbs right up above the valley to a narrow ridge before descending towards the most spectacular vista of sloping farmlands and the sparkling blue Pacific Ocean. I love this part of the country. There’s a strong resemblance to the West Coast of Ireland here with dry stone walls between fields and old farmhouses sited on the tops of hillocks. The occasional palm and the ever-present gum trees give it away as being in a far away land - about as far away from the Emerald Isle as it is possible to get. 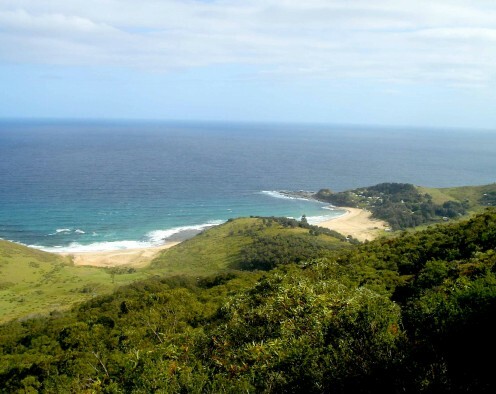 We head toward Gerringong and the Seven Mile Beach where we pitch a camp for what could be the next few days. The weather is warm, the sun is shining, the sea is blue and tempting, we could be here for ages. The Crooked River flows into a tidal lagoon right beside our campsitet and across the shallow waters is the small town of Gerringong. In the late afternoon we watch bemused as a fire engine drives slowly along the water front road on the other side. That in itself is not so unusual, but Santa Claus, in full winter dress bellowing Merry Christmas and other seasonal platitudes from his perch on the back of the red tender is. The next morning is overcast and cool, a natural omen that is telling us to go back to Avalon today. We strike camp and head north. The clouds gradually part through the morning and by the time we reach Kiama it is another sparkling spring day. We catch a few half hearted spurts at the Blowhole (seriously) before I suggest we take advantage of the day and go up to Minimurra Falls. This is another little spot that I hold dear in my memory. It is located a few short miles from the coast in a canyon that nature has cut from the cliffs of the Coastal Range. On this re-visit it proves to be even more spectacular than I remember it. The trail from the carpark follows a rocky mountain stream. My last trip to Minimurra was almost 20 years ago. 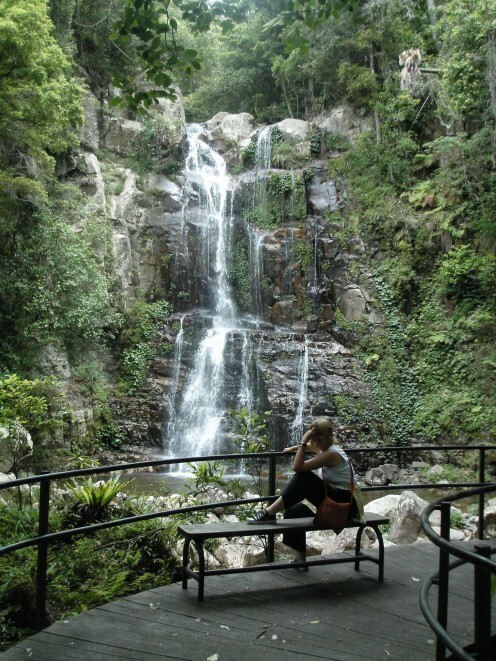 In that span of years the parks authority have constructed a stunning wooden boardwalk that takes you up the side of the mountain to the top of the lower falls. The dizzy view looks down on the old trail that only led to the bottom of the chasm. The boardwalk carries on even higher to the tranquil Upper Falls where there is an area to sit and relax in the cool spray of the cascade. There are birds, flowers, palms, ferns, strangler figs, giant gums, sheer cliffs and tantalising views through the canopy out over the ocean. After lunch at the Fall's Visitor Centre we carry on toward Sydney. I’m a bit weird about certain things and decide it would be appropriate to return via the way we came, through the Royal National Park, a symbolic completion of a giant circle that has taken us almost 4000 kilometres. 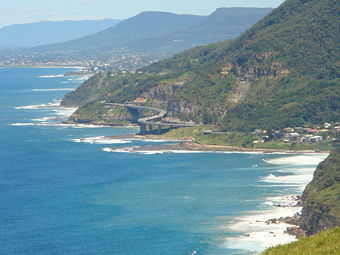 We follow the coast road through Woollongong with the hope that the new road is open through Bulli to Stanwell Park. Alas, when we arrive, the actually Opening Ceremony is taking place and thousands of people are preparing to walk the fabulous construction known as the Sea Bridge . It is a flash bit of freeway that is built on pylons out in the surf and skirts the crumbling landslide-prone cliffs that the old road was cut out of. 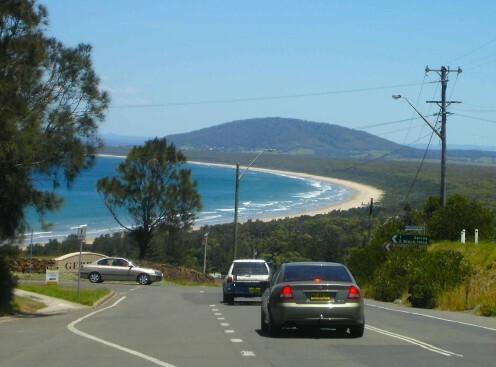 We are forced instead to drive up the notorious Bulli Pass . It’s a long, steep piece of busy highway that takes you from sea level to the top of the mountain in one go. 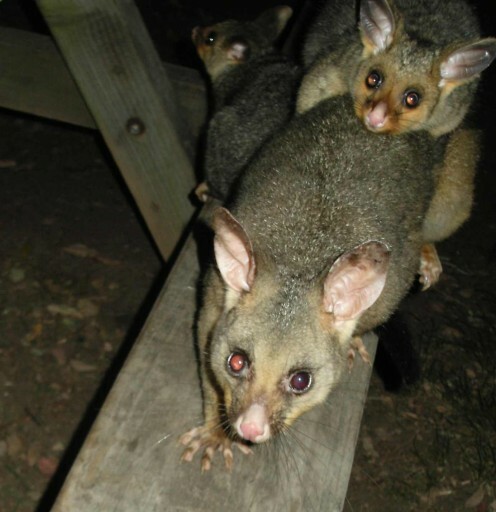 With the new clutch in place Possum runs up the hill in third gear, no worries. That evening, just before dark we roll into Uncle Ray’s driveway. Victorious travellers we are indeed. From Avalon to Melbourne, Hobart, to the Great Ocean Road, Ballarat, to the disaster at Tom Croggin and finally back to Avalon. We have safely achieved the first part of our planned adventure. We are now looking forward to a couple of months of rest, relaxation, and preparation for Phase Two. But first, let’s get this Christmas malarkey out of the way, what do you say! 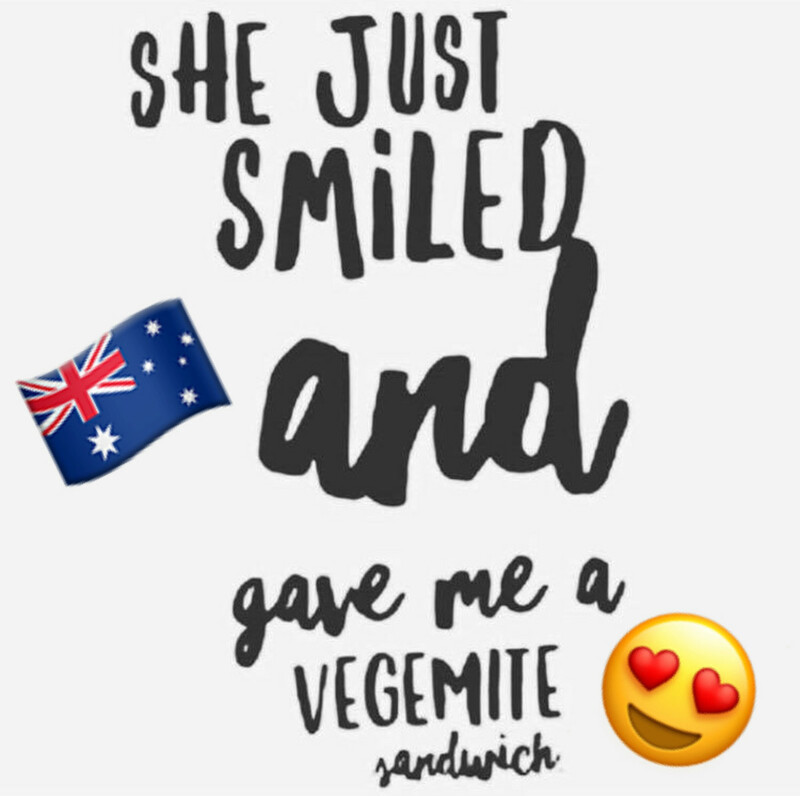 If you would like to follow Mick and Sheila on the next step of their Great Australia Road Trip, please proceed to this link. 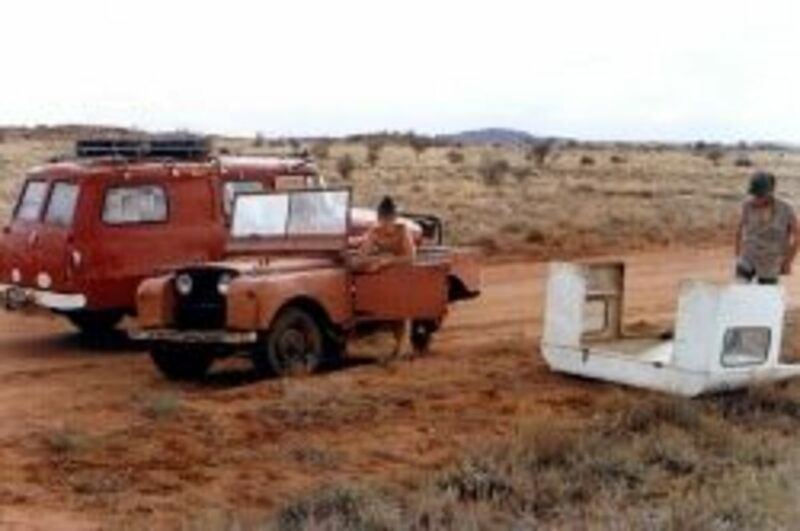 It jumps ahead by six weeks and sees our intrepid road trippers begin their circumnavigation of Australia in earnest.